You may not have considered visiting an orthodontist should you suffer from sleep apnea. In fact, an orthodontist may be able to help your sleep apnea. There are three different kinds of sleep Apnea. The first, obstructive sleep apnea, results from muscle relaxing and allowing the soft tissue in the back of your throat to collapse and block your upper airway. When this happens as an individual sleeps, the gradual reduction to the amount of oxygen making its way to the brain causes the sleeper to stir, resulting in muscle function to return, and regular breathing to commence. When this happens several times a night, it is called obstructive sleep apnea. Another form of sleep apnea is central sleep apnea. With this, the brain is not able to properly and consistently send nervous signals to the muscles that control breathing while you sleep. This results in stoppages of breathing. The third type of sleep apnea is a combination of obstructive and central, and is referred to as complex sleep apnea. 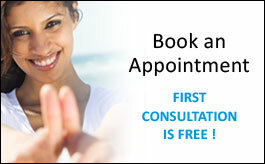 Orthodontists specialize in mouth and throat health. As obstructive sleep apnea is a result of the upper airway being blocked, orthodontists are able to assist with preventing this. Orthodontists are able to have a dental appliance constructed that can be worn at night. This appliance works by holding your mouth and jaw in such a position that it is not possible for your upper airway to become obstructed, thus allowing proper breathing to continue. 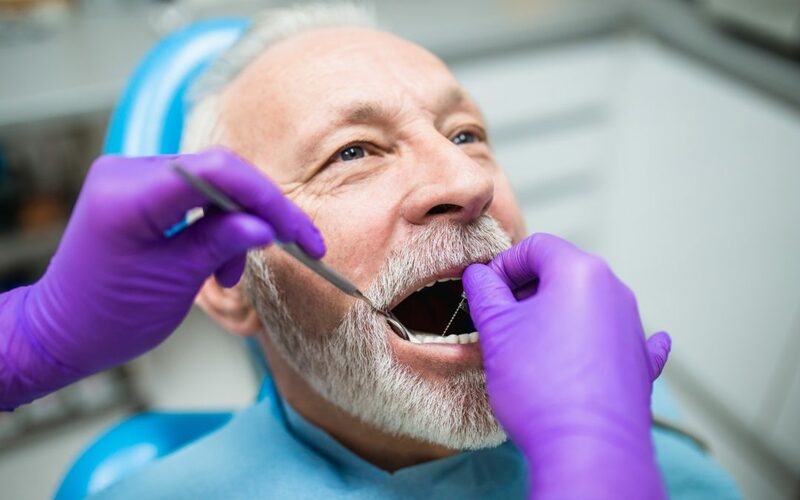 If you are suffering from obstructive sleep apnea, you may consider visiting an orthodontist in Vancouver and having an assessment done to determine if a sleep apnea dental appliance is right for you.